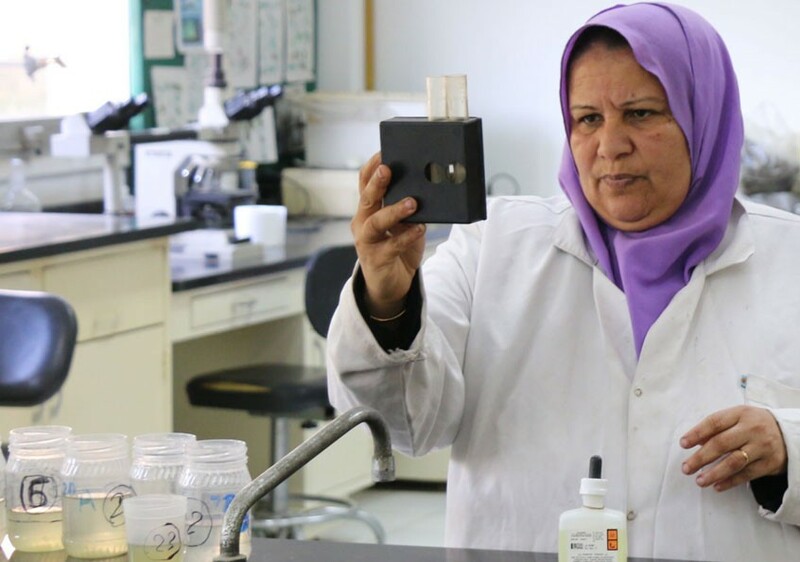 A lab technician conducts water quality tests at the WorldFish research center in Egypt. Photo by Kate Bevitt, 2016. 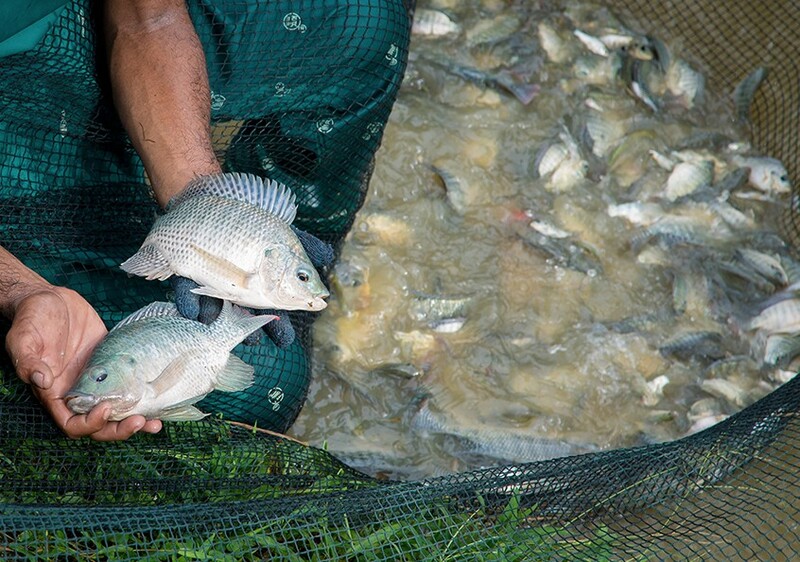 By 2025, African governments hope that 40 percent of the total fish consumed in Africa will be met by aquaculture. Ongoing research and training provided by the WorldFish-run Africa Aquaculture Research and Training Center in Egypt will be critical to achieving this goal. 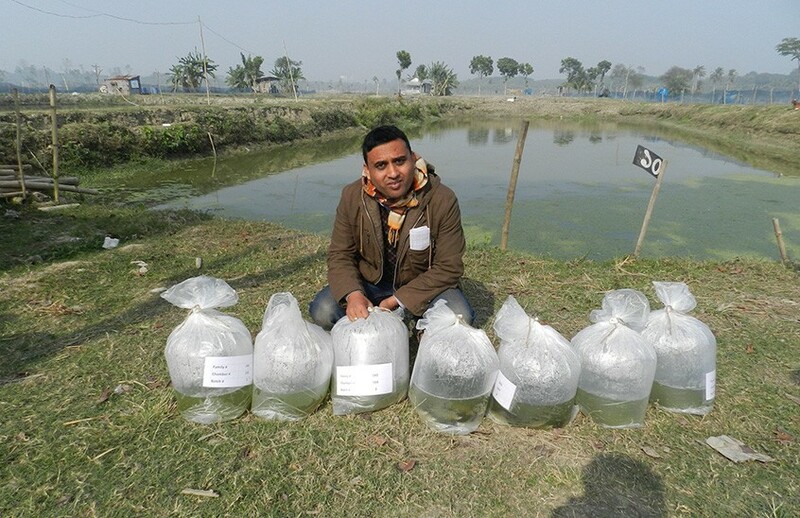 Since 2013, WorldFish has been running genetic improvement programs for Rohu, Catla and Silver carps in Bangladesh as part of a long-term plan to improve farmer access to quality seed of improved carp breeds, and thereby increase productivity.